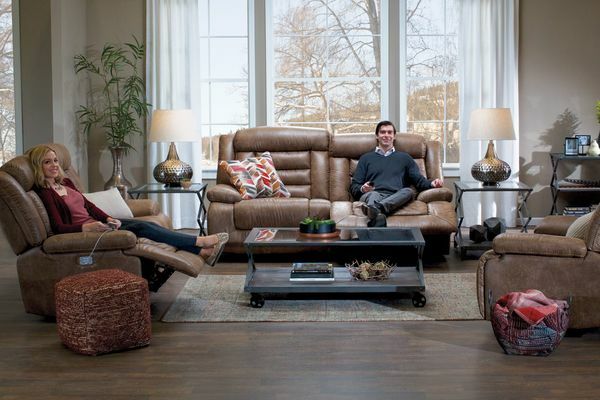 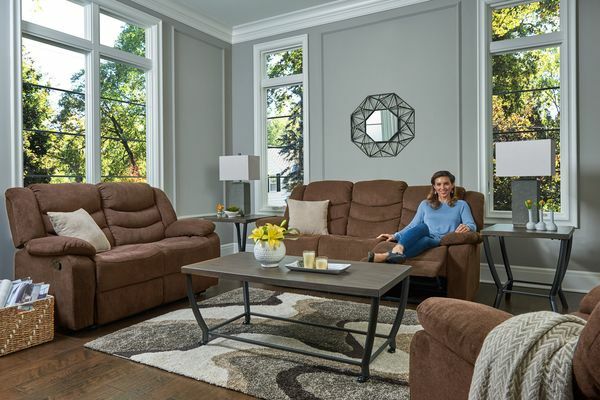 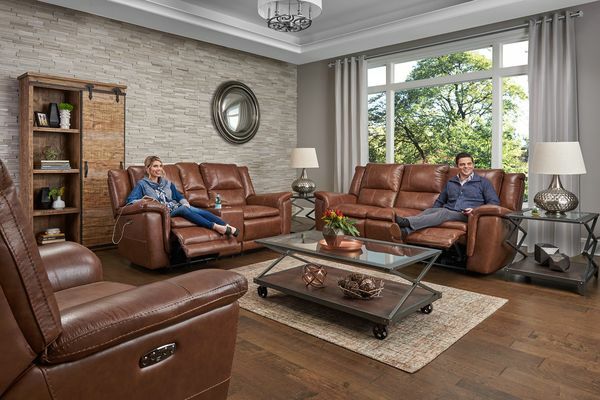 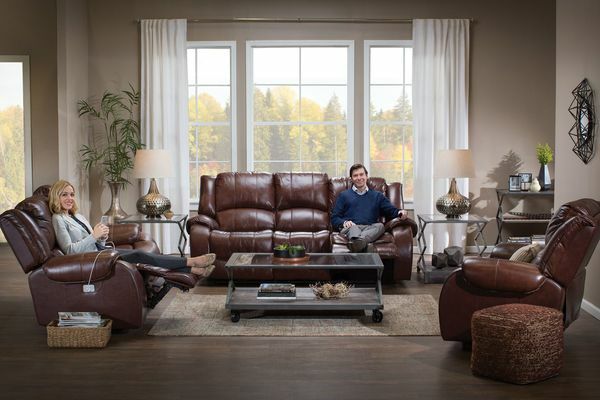 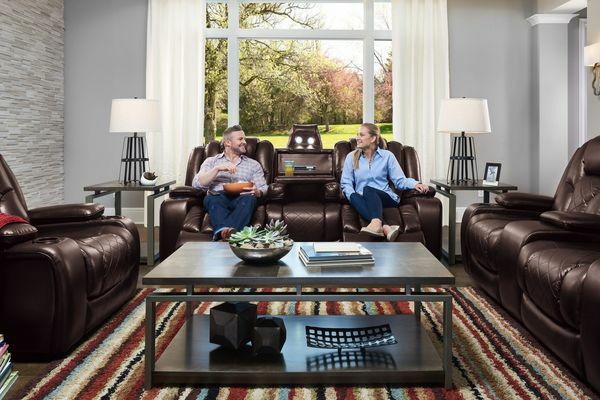 Kick back and relax with reclining furniture. 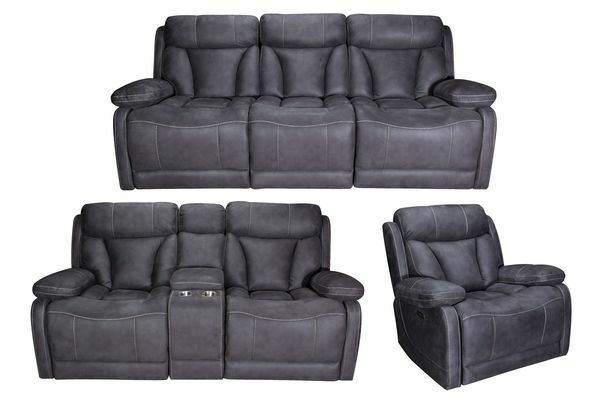 Options include manual and power recliners, USB ports and power headrests. 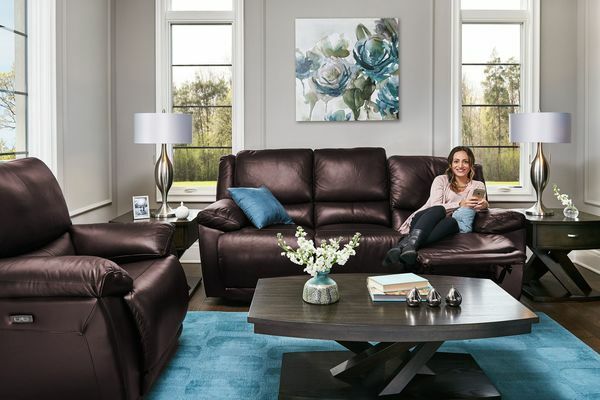 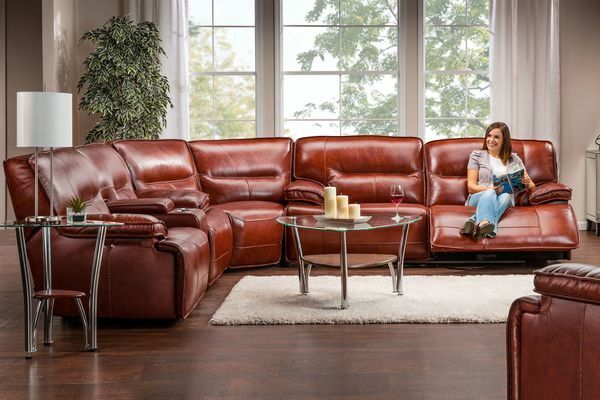 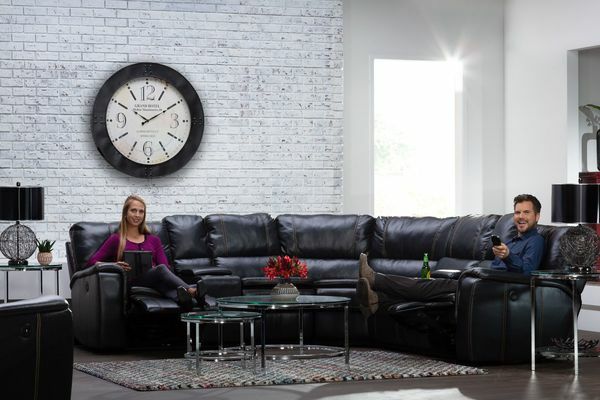 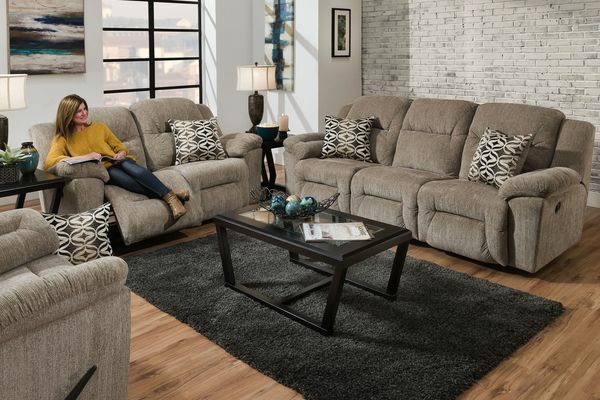 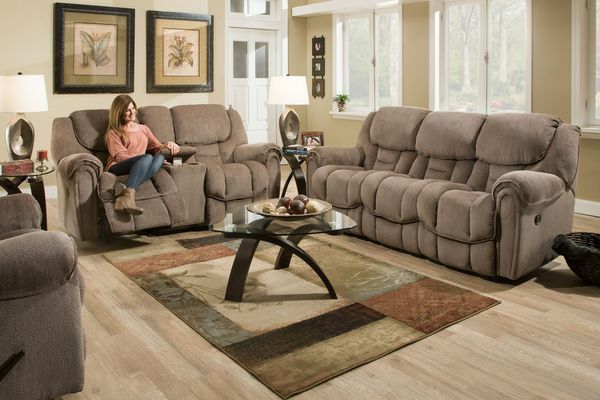 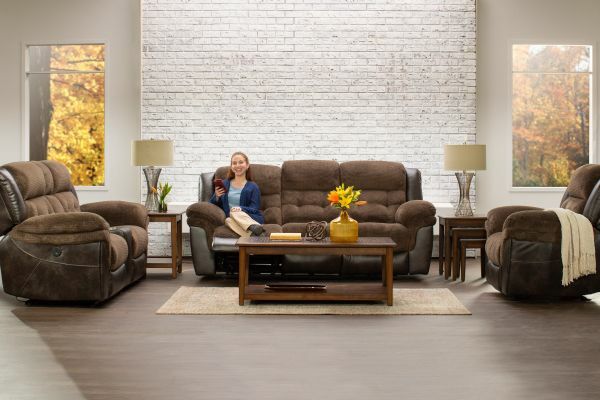 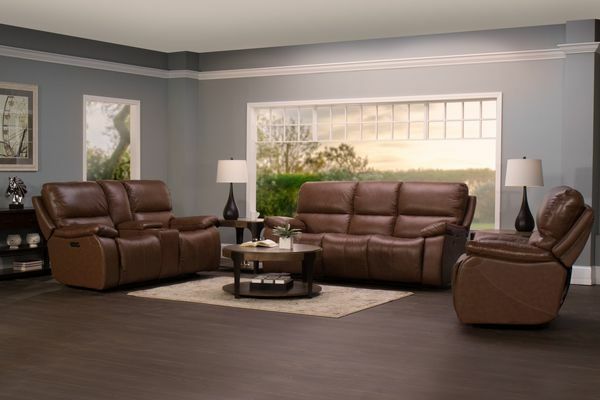 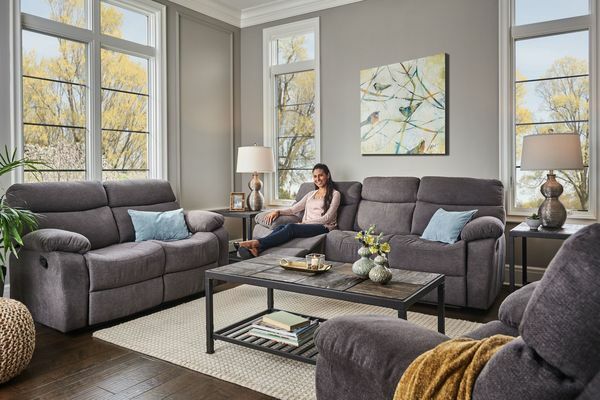 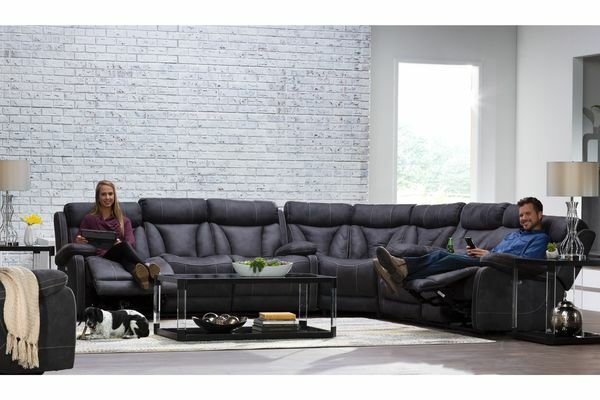 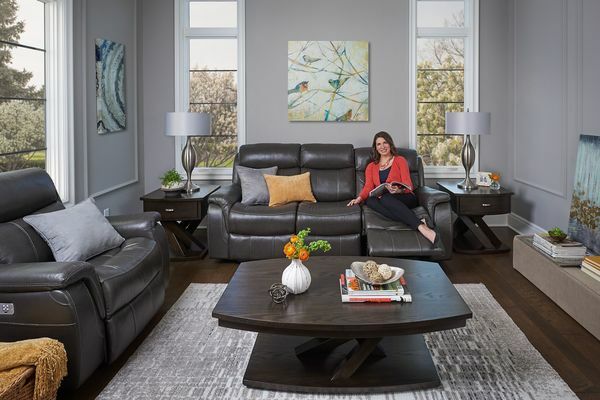 Shop sofas, sectionals and recliners. 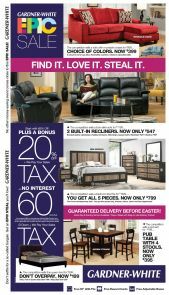 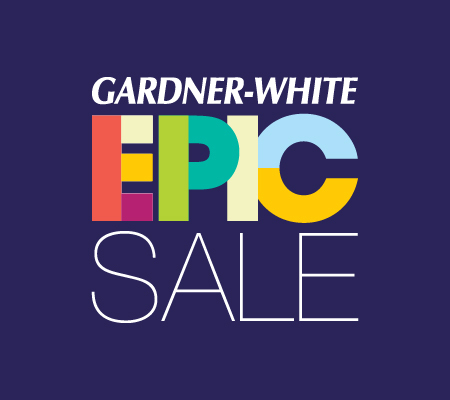 Plus, take advantage of same day or evening delivery on your schedule.